With this new built-in storage interior cargo net the uses are endless for your Toyota Camry. This Toyota Camry interior cargo net will give you instant storage space for all those favorite things. 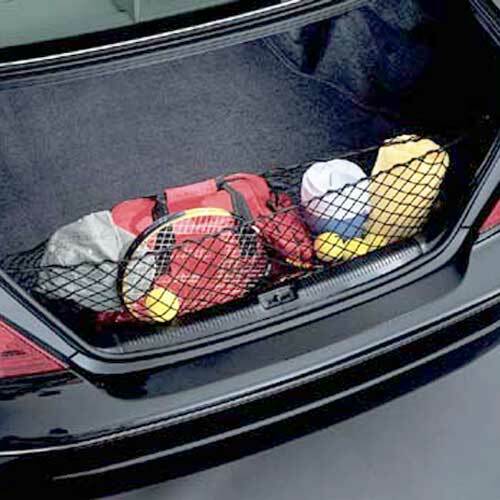 Keep your cargo in one easy to find location with the help of this Toyota Camry interior cargo net. This new interior cargo net is easily removed from your Toyota Camry for cleaning.